Shastic has signed on five new customers in the first month of 2018. The recent growth follows the company’s early launch of Elle, a conversational text messaging platform built for credit unions. Elle is an expansion of their automation services to deliver efficient, real-time message communication between credit unions and their members. Traditionally, financial institutions communicate with their clients by phone or email. Unfortunately, this process makes it difficult to quickly collect client information, delays the time-sensitive process to approve applications, and impedes their operations with menial tasks. Today’s consumers expect faster, more effective banking services. 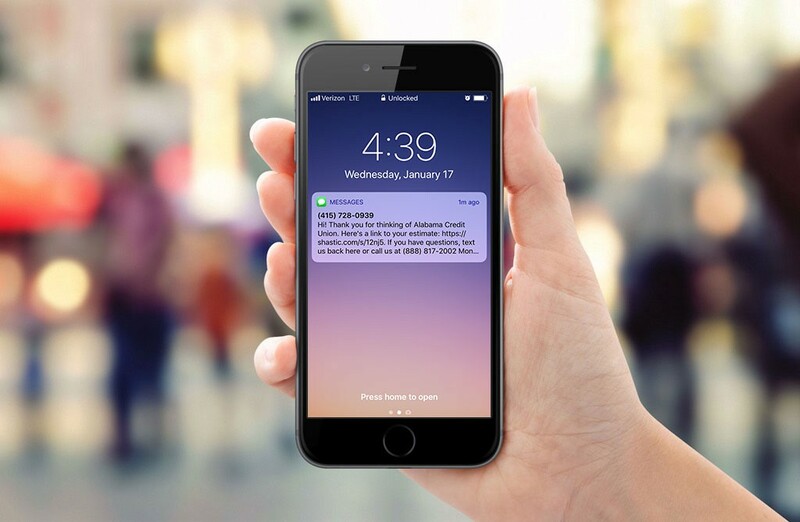 Over 50% of business customers prefer to receive text messaging over their current form of communication for both customer service and support. On average, open rates for text messaging sit an impressive 99%. This is much higher than email, which has an average open rate of 32%, according to Hubspot. Using Elle, credit unions can now empower their teams to give members actionable information in a more engaging way. Educators Credit Union (ECU) is currently taking advantage of the secure and low-cost text messaging platform. ECU experienced a substantial increase in member engagement after adopting the platform. More than half of ECU’s members are responding by text message in less than 90 seconds. In addition to having a better way to service members daily, ECU also sees SMS as a more cost-effective way to scale their operations. ECU Marketing Strategist Emily Olson. “It gave us the ability to help members through the loan process using the communication channel that’s most convenient for them.” added Olson. Shastic digital services are built to improve the banking-consumer relationship. Going forward, the team will launch several new integrations and continue to better serve the growing number of credit unions transitioning to a more automated future. For find out more, visit elle.shastic.com. Older Post Is Email Dead?